Forget socks and smellies. Here's how to really treat friends and family: a photo of their other half on a cushion, a family portrait on a jigsaw or a funny pic of their four-legged companion on a mouse mat. Turn your fridge into wall art with your set of 9 photo magnets. Turns your bottle into a thoughtful gift. Whatever you give, it’s better boxed inside their favourite photo. Keep your favourite moments close at hand with a set of personalised Keyrings. Brighten up your desk with a personalised Mouse Mat. Your family, starring on a Christmas tree near you. 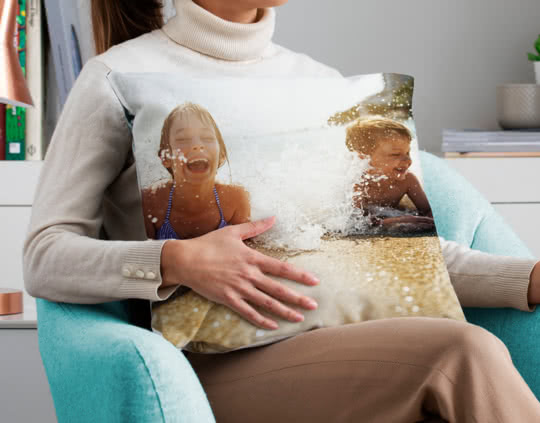 Wear your favourite moments with a personalised photo t-shirt. Give the littles in your life the cuddliest of gifts with a personalised photo teddy bear, safe for children over 1. Choose between snowflakes or hearts and shake up the routine with a personalised Snow Globe. Get your photos from your computer, phone or social media. Keyrings, Baubles or Jigsaws, it’s up to you! Delivered when you want. Loved for years to come. On most products only 1. 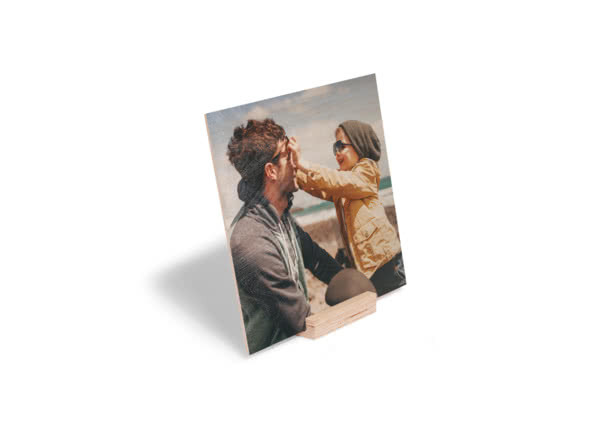 But you can put a picture per Square Magnet and per Photo Coaster (so 9 and 4 photos respectively), plus print a photo collage with up to 8 pics on our Personalised Cushions and up to 23 pics on our Personalised Beach Towel. As for the books, it’s up 25 in total for our Little Moments Photo Book and 16 for My First Photo Book. Can I add text to my product? 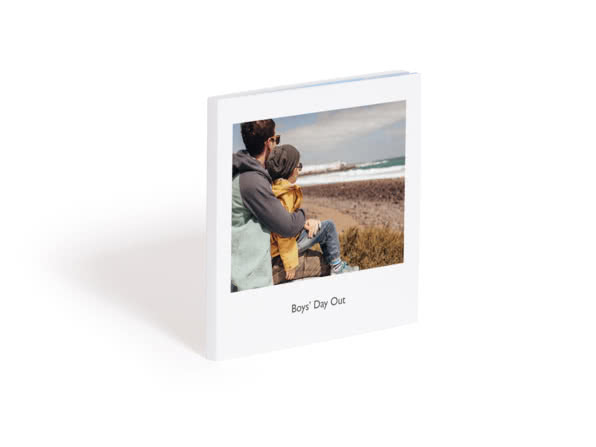 You can write a caption on our Personalised Cushion, Personalised Pouches and Personalised Apron, as well as add text on all pages of My First Photo Book and Little Moments Photo Book. How many Jigsaw pieces can I get? There are five options: 49, 100, 200, 500 or 1,000 pieces. Your pick! Which T-shirt sizes are available? We’ve got a large range to suit all body types. Men’s: sizes S to XL, Women’s: sizes S to L ( or 8 to 18 UK) and Children’s: one size (7-8 years old). How do I wash my cushion? Teddy, towel, pouch, apron and T-shirt: can I wash them too? Of course you can. Simply wash your beach towel, pouch and apron in the machine at 30℃. Easy. Your t-shirt is machine-washable at 40℃ but don’t forget to turn it inside out to iron. As for your teddy, it’s hand-wash only. The photo printing pros. 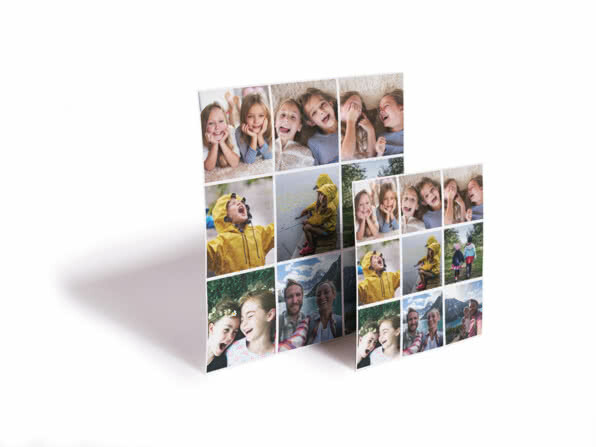 We’ll help you turn your favourite pics into thoughtful personalised gifts – whether it’s a personalised teddy for your little one, a photo jigsaw to challenge Grandad or a selfie of you two on a pouch for your best friend.